Since the publication of A Nation At Risk in 1983 that sounded alarms about the quality of the nation’s schools, the United States has been on a path toward restructuring its education system. Alternative pathways to educational success are needed at every step of the way, ranging from essential early intervention and prevention strategies in the early years, to a multiplicity of high-quality alternative options within mainstream K-12 systems at the middle and high school levels, and finally to opportunities outside of the mainstream for those who have been unable to learn and thrive in the general education system. The main focus of this book for the U.S. Department of Labor is community- or district-based programs that have as their primary focus the re-engagement of out-of-school youth in learning in order to better prepare these youth to successfully enter high growth occupations and careers. 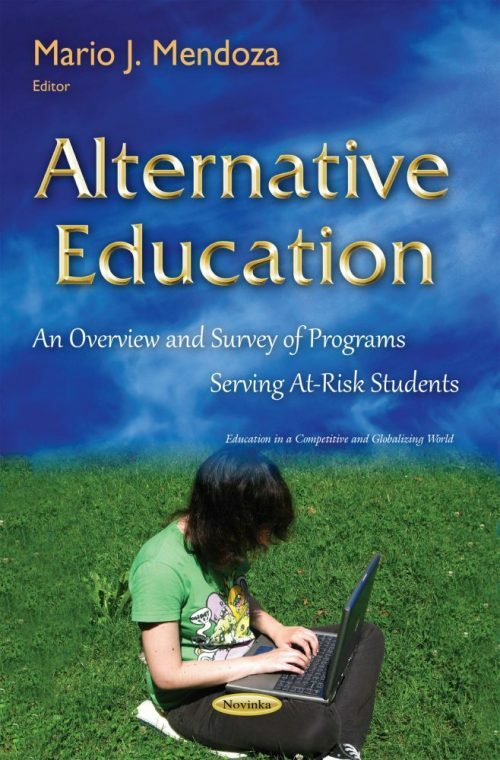 This book examines the academic programming in alternative education programs by reviewing the literature specifically focused on the academic programs in alternative education and summarizing a survey of fifteen alternative education programs. It suggests options for further research on this topic based on the literature review and reports from the programs surveyed.